Looking to learn some new skills this year? How about our popular Butchery Master-Class? 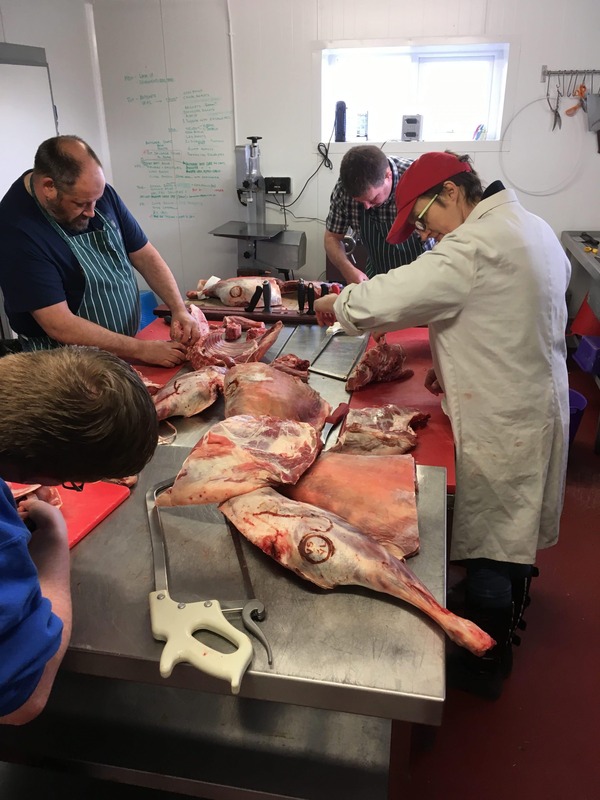 Running on the 25th February 1.30-5pm, the class will teach you all the techniques you’ll need to know in order to butcher your own lamb (although the skills can be applied to any carcass)! It’s a hands on class and you’ll get to take home half a lamb (this takes up about one shelf in a freezer) as well as a butchery knife. 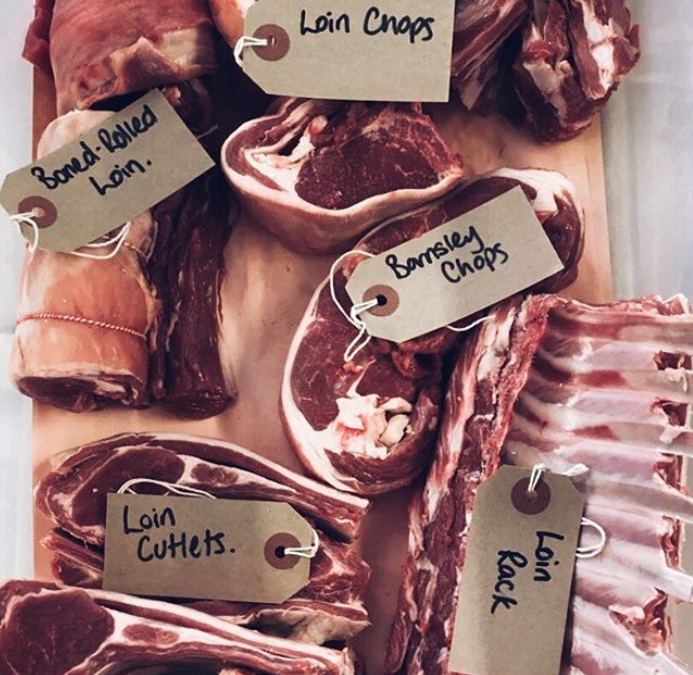 In the butchery class you’ll learn how to locate and recognise the different cuts of meat. You’ll master knife skills and be able to create each cut. We’ll share all our knowledge, tips and tricks during the class so that you’ll be confident to do it yourself at home. 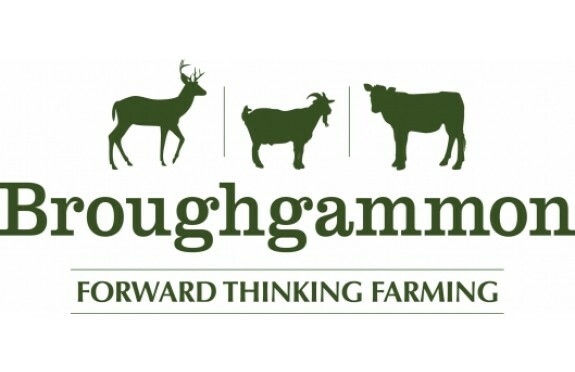 There are only 3 spaces are left on our February Butchery class so if you are interested please do secure your place today. We’ll be announcing our summer artisan masterclass schedule very soon-we have some really incredible classes lined up so keep an eye out for more details! There’s also a sausage making class coming up in March, so if this interests you send me an email! Other places to keep up with new updates; our facebook page, our Instagram page. Join our mailing list to receive monthly market and event news, details on classes, supper clubs and exclusive meat boxes.